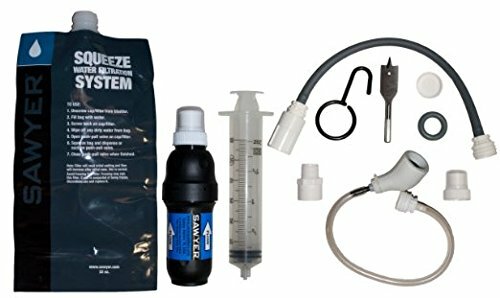 I posted some suggestion for Stocking Stuffers for Preppers earlier,and thought to give a look at some under the tree gifts you might consider for that special prepper in your life (or even yourself). In these dangerous times, giving family members prepper gifts might be a cost efficient good idea. It will deliver about 7 cups of hot water in just a few minutes. Kelly Kettles use natural occurring fuels such as sticks and dry grass etc. Maxpedition makes a quality line of gear. The Falcon-II Backpack is an excellent choice for an EDC or Get Home Bag. Main Compartment: 18″(H) x 9.5″(W) x 4.75″(D). Secondary Compartment: 16″(H) x 8″(W) x 3″(D). Comes in a variety of colors. A very popular and practical stove for the bug out bag. Every prepper should have a rifle for SHTF. This book is a primer on the tactical use of the rifle by one of the world’s foremost authorities. Stay clean in SHTF and let the sun warm the water. Stay on top of bad weather and charge your cell phone too. Suunto makes an excellent line of compasses. Well folks, just a few suggestions. 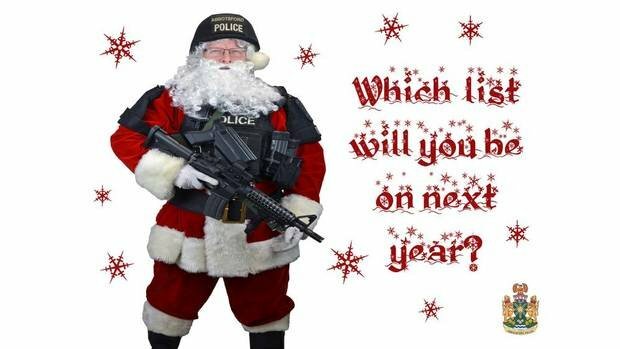 I hope each of you has a Very Merry prepper Christmas!